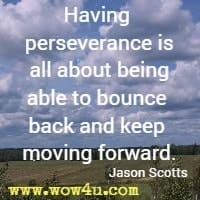 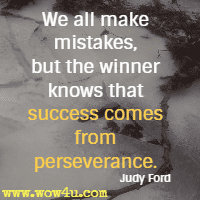 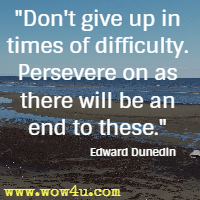 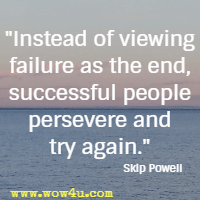 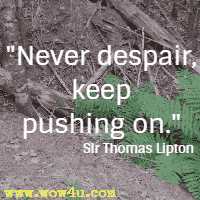 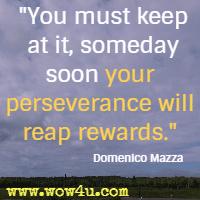 Read these perseverance quotes for thoughts and reasons on why and how to persevere.To show perseverance means to keep going despite of difficulties and challenges. 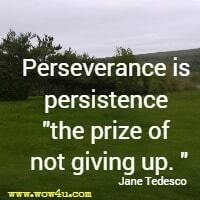 One step and then another, and the longest task is ended. 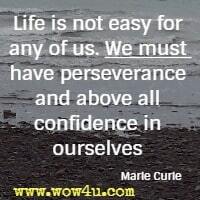 Ambition without perseverance would be but half equipped in the accomplishment of its object. 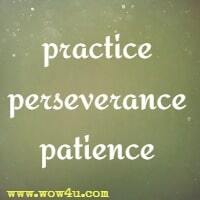 Those two must go hand in hand. 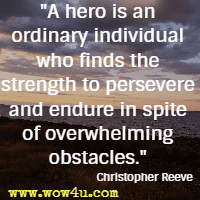 A. E. R.
"In addition to the well-known people who had to persevere, there have been countless others whose names we do not know, but whose failures or mistakes became some of the best-known, best-selling products in the world today." 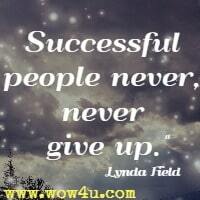 Joyce Meyer, Never Give Up!